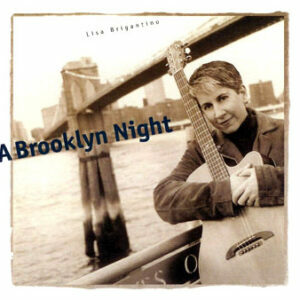 View cart “A Brooklyn Night – CD” has been added to your cart. 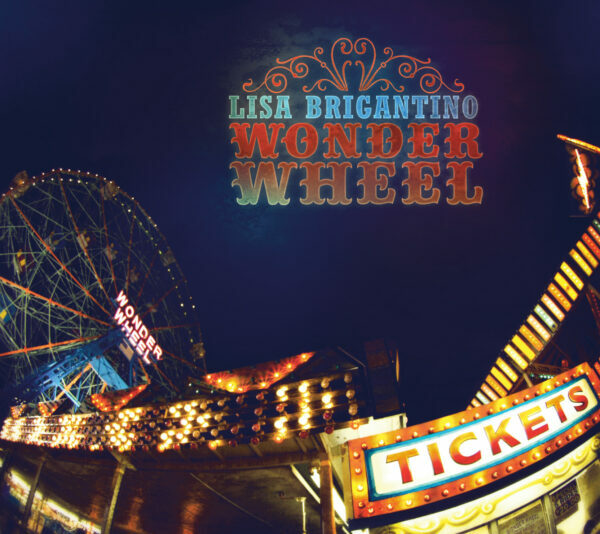 Wonder Wheel – Produced and arranged by Lisa Brigantino and Thomas Millioto. Recorded and mixed by Thomas Millioto. Mastered by Andy Van Dette. 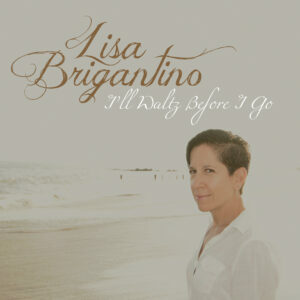 Written and performed by Lisa Brigantino with guest appearances by Thomas Millioto, Lori Brigantino, Susan Haefner and Jerry Snee.